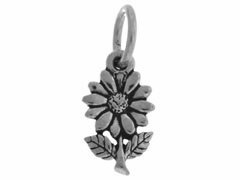 If you have a “green thumb,” or maybe just wish you did, you will love our beautiful sterling silver flower and tree charms! 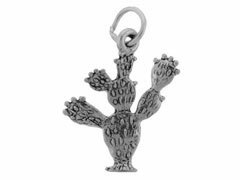 With their lustrous shine and intricate detailing, these beautiful silver flowers, palm trees and cactus charms will add a personal touch to your jewelry designs. 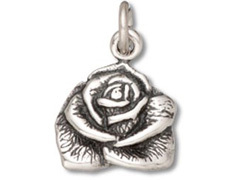 Try attaching some flower charms and crystals to a silver charm bracelet for an instant spring-themed bracelet. For inspiration on using these sterling silver flower and tree charms in your original creations, please visit INM Crystal’s Idea Gallery.